Saugatuck Studios is home of Power Plate Pilates. Power Plate Acceleration technology a medical device plus Pilates Apparatus. We merged these 2 modalities in 2006, and it is a combination that we at Saugatuck Studios stand behind and love. Pass along your passion to others! Saugatuck Studios is the proud home of the branch of Kane School Teacher Training – a comprehensive Pilates certification. Contact Fran Hoyte at 203-856-8554 or fhoyte@me.com for more information. Spring Intensive: June 4 weeks Monday -Friday. 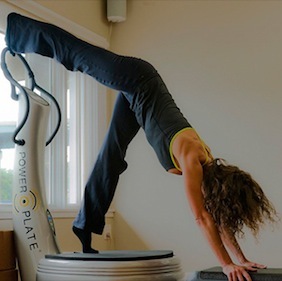 We offer a wide range of services and create truly unique fitness experiences, power plate with pilates, and power plate with yoga for a pioneering efficient and most effect workout. Create a body the is truly balanced, strong, and mobile. Spring Intensive: June 2019 Monday-Friday 4 weeks . Enrollment Open to all: pilates, yoga, movement professionals. 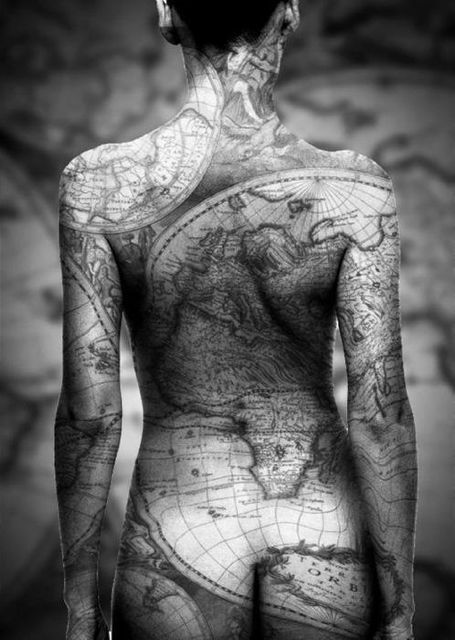 Get to know the map of the body. Pre-requisite for equipment certification and Comprehensive Pilates Mat training. The Kane School Comprehensive Pilates Mat Training is a 65-hour advanced Pilates mat certification program that is singular in its attention to assessment, biomechanics and application of musculoskeletal anatomy to the human form. 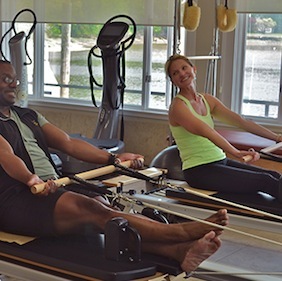 Kane School certifications teach the traditional basic, intermediate, and advanced exercise series on the Reformer, Cadillac, High Barrell and Wunda Chair, while integrating the Kane School Core Principles. Students learn the pioneering Kane touch instruction and exploration of manual perception skills through exercises and practical techniques, biomechanics, special populations, and advanced teaching techniques. Saugatuck Studios is the proud home of a branch of Kane School – a comprehensive Pilates certification well-known for its intensive study of anatomy, biomechanics, injuries and palpation skills. You no longer have to travel to NYC to get access to this extraordinary Pilates education. Already Pilates certified? We offer a comprehensive bridge program. Click here to find out more about the Pilates Kane School Teacher Training and Kinected.